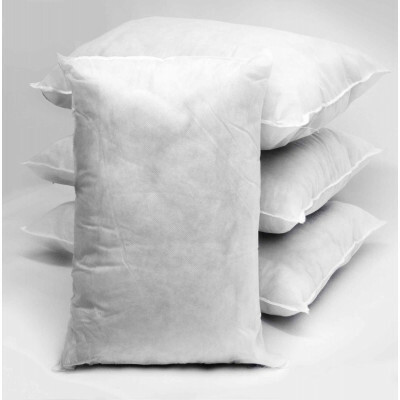 Have long lasting comfort with our exclusive polyester hollow fibre filled cushion pads available in a pack of 4. Its supreme polyester hollow fibre filling will bestow you with tremendous comfort and lumbar support that you will surely love. Perfect for placing on your sofa or chairs, our cushion pads are of high quality and finest of all. Its fabulous polypropylene casing is extremely soft and highly durable. Available in various sizes our oblong cushion pads in a pack of 4 are available in ample of sizes.